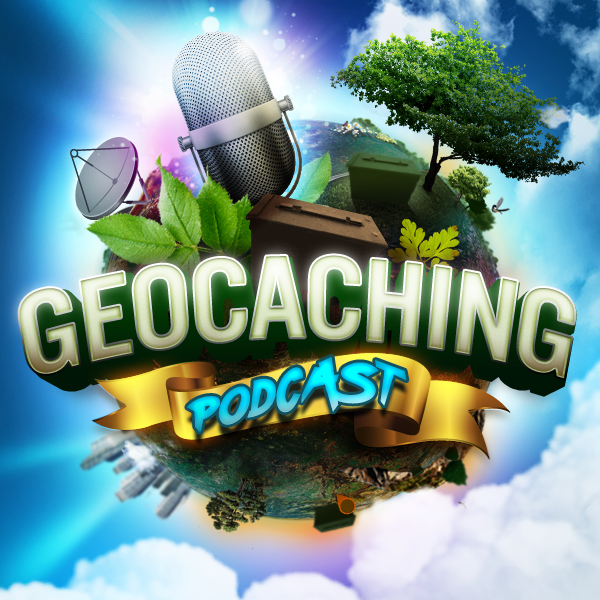 In tonight’s episode of the Geocaching Podcast: We celebrate the show that is the Cacher Coffee. The hosts have free reign tonight to discuss what ever subject is on their minds. Thinking a few might even be geocaching related. We will have to see. You too. Come join us. At the Houston Livestock Show and Rodeo – NRG (Formerly Reliant Energy) which basically takes over NRG Park the whole month of March is sponsoring 5 Lab caches and giving out a Geocoin for those who complete all five of them. This is a bit interesting because it’s not associated with a Caching event, like other Lab Caches with the exception of February of last year where cachers were allowed to put out a lab cache, but being sponsored by a corporation. At the HLS&R the NRG information tents all have the link www.nrg.com/rodeo which redirects to the lab caches page. Geocaching Teams that geocache separately. Your Thoughts?